Discover the major insights behind a successful online education program, lessons about creativity including quitting projects and getting feedback and the secrets to selling with integrity and marketing effectively. 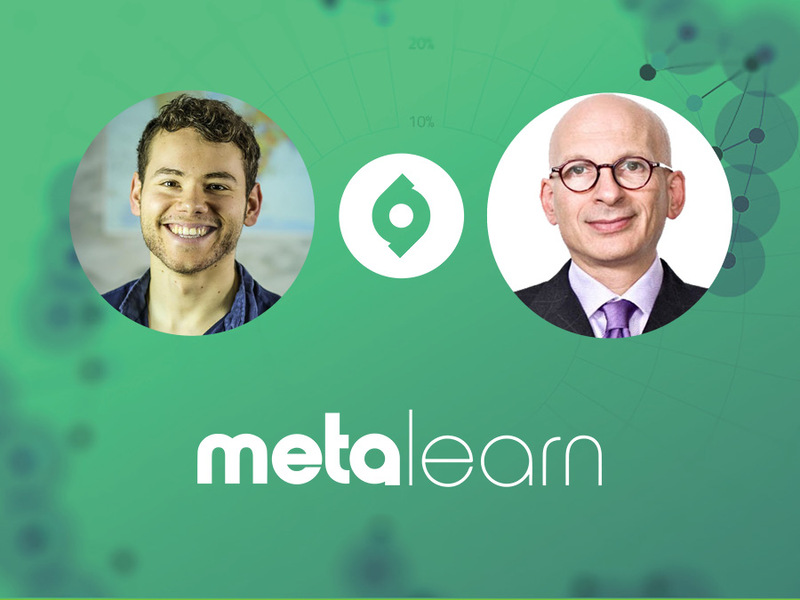 Seth Godin is one of the world’s most respected marketers, the author of 18 international bestsellers and the founder of the altMBA - an intensive 4 week workshop designed to level up leaders who want to make change in the world. Seth writes about the way ideas spread, leadership and change and his most notable books include Linchpin, Tribes, The Dip, and Purple Cow. He also maintains one of the most popular blogs in the world, where he posts daily. In addition to his writing and speaking, Seth founded both Yoyodyne and Squidoo and was inducted into the Direct Marketing Hall of Fame in 2013. Whether you’re looking for creative inspiration, insight into an exciting alternative education program or the secrets to selling effectively, this episode will give you the spark you need to do all of that and much more!